Seth's blog | Planet-TECH Associates: Trends. Innovations. Opportunities. 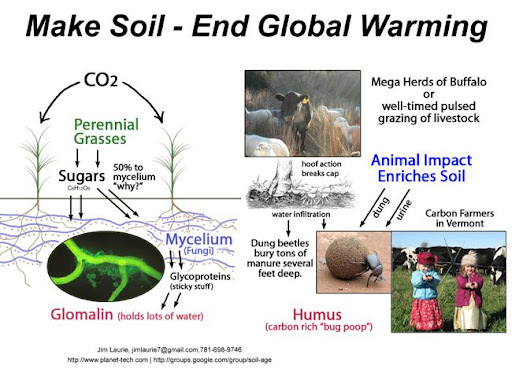 TEDx Somerville: Reversing Global Warming with Livestock? Seth Itzkan gives a talk on Holistic Management at TEDx Somerville, March 2012. Title of the talk is Reversing Global Warming With Livestock? Read more about TEDx Somerville: Reversing Global Warming with Livestock? "He (Allan Savory) is one of the great geniuses at understanding nature's operating instructions and employing them to heal the environment, the Earth." A list of articles and videos that discuss Holistic Management and / or Allan Savory. with the Friedman School’s Agriculture, Food, and Environment Program and Planet-TECH Associates present. The Buckminster Fuller Challenge Award has made possible the construction of new herder houses at the Africa Center for Holistic Management in Zimbabwe. Fletcher Presentation: Reversing Global Warming and Desertification with... Livestock? On January 25th I spoke at Tufts University regarding Holistic Management and my experiences in Africa. Read more about Fletcher Presentation: Reversing Global Warming and Desertification with... Livestock?